IWMBuzz.com reviews the Zee TV show, Rajaa Betaa produced by Sobo Films. Read it here. In keeping with their aim to surprise viewers always, Zee TV once again presents an interesting new show – Rajaa Betaa, produced by Sobo Films. The channel, which has warmed audiences’ hearts over the years via impressive shows, is back to entertaining viewers with something different from the regular drama. Merely a week old, the drama has managed to create its own position, drawing accolades from fans. The story is based on an orphan child, who grows up and becomes a successful gynaecologist. It focuses on his life as an adopted child and how he seeks real love from his family. 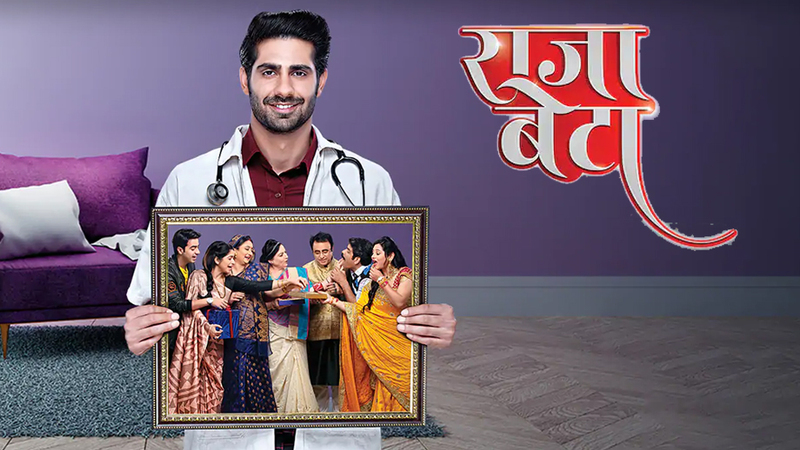 The beautifully-weaved plot depicts the story of Vedant, adopted by the Tripathi family, who is a successful gynaecologist working at their family-owned hospital. Loved by his grandmother Urmi, and detested by Ramesh, his father, Vedant aspires to follow in the footsteps of his late grandfather. 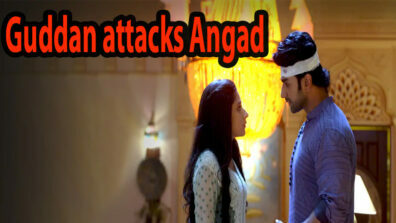 He meets Purva, a spirited girl, who wants Vedant to terminate her friend’s pregnancy. 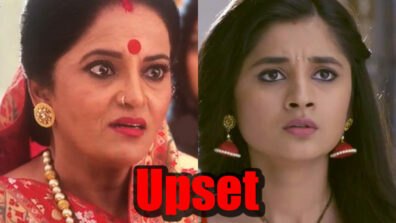 Rejecting her, Vedant returns home and finds out that Purva is Urmi’s friend Shanti’s granddaughter. Urmi asks Vedant to help Shanti in Purva’s marriage arrangements. The first glimpse of the male lead Rrahul Sudhir, who plays the role of Vedant, was indeed hot. The guy with his fitness freak body has already left us drooling and we are now curious to see more of his chemistry with Purva. Vedant has a soul wrapped in passion and ambition, with his thoughts deeply rooted in tradition. Rrahul’s character is not relatable as you hardly find a ‘Rajaa Betaa’ in this generation. Rrahul has already charmed audiences with his acting chops in web series Twisted and we hope he gets loved in this new journey too. Now, coming to the lead girls in the show, Odia actress Sambhabana Mohanty brings freshness to the show. The newbie is doing a good job. On the other hand, Fenil Umrigar also fits the role. It would be interesting to see how this love triangle brings drama into the story line. Overall we enjoyed watching Rajaa Betaa. From the dialogues to direction to acting, everything has been in place. The costumes and show set up are apt for the theme of the show. The show which is to be completely shot in Jaipur is certainly a show to be watched. The show is slotted at an early evening slot of 6.30 PM and if it derives the love of a loyal base of fans, it could create wonders at this new time slot. The best part about the show is that all the lead actors are new to TV, which gives it a fresh appeal with no baggage of expectations. Overall, Rajaa Betaa comes across as a breath of fresh air on TV. And may the show have a good run. We, at IWMBuzz, would rate it 3/5.